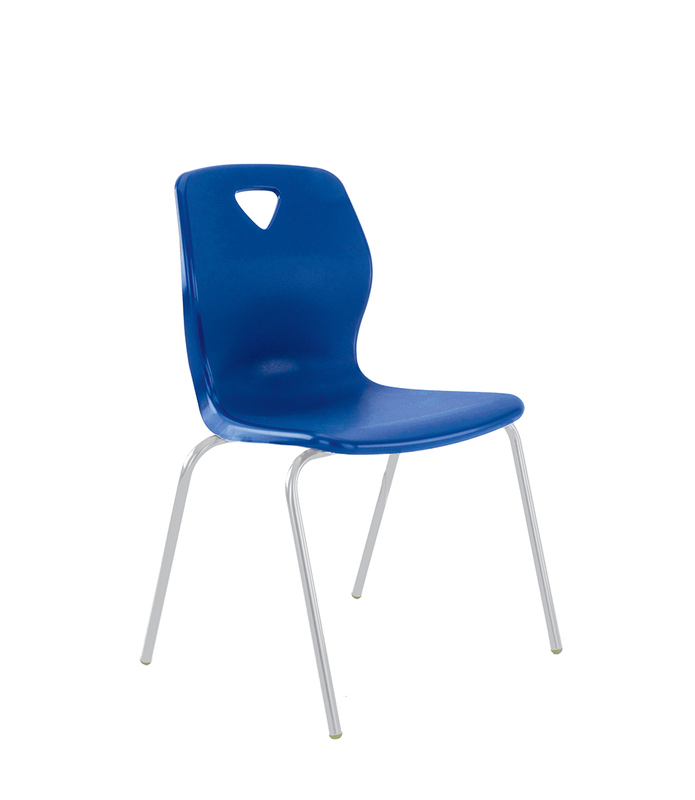 Its stylish design and shaped back provide both comfort and strength. 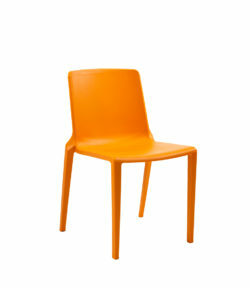 Tamperproof frame fittings mean that the P 7 chair is virtually vandal proof.. 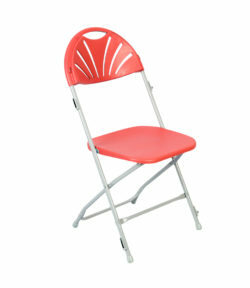 Weight limit 125 kg. FIVE year “fair wear and tear” frame warranty. 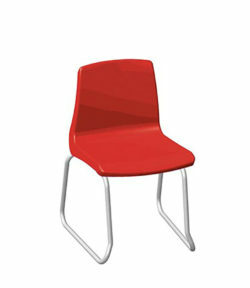 The P7 chair is supplied with a light grey frame and a choice of shell colours…..please see colours below. £ 25 delivery charge on orders of fewer than 50 chairs. 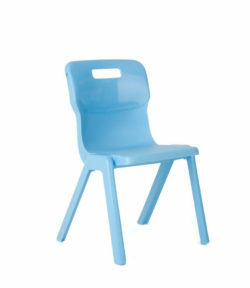 Available in seat heights 260 – 460 mm as below.